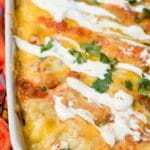 Home » Breakfast » Christmas Breakfast Enchilada Casserole: an Easy Breakfast Casserole All Year Round! Irresistible Christmas Breakfast Enchilada Casserole is a cheesy easy breakfast casserole perfect for any meal! Packed with mouthwatering ingredients from newly released delicious The Weekday Lunches & Breakfasts Cookbook. You may be scratching your head wondering why I’d be sharing a recipe for ‘Christmas breakfast’ in April. 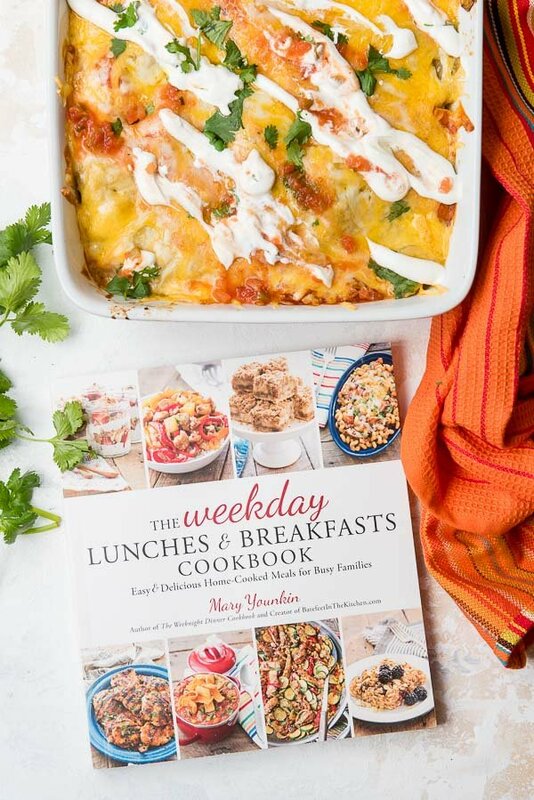 Though this recipe WOULD be perfection for Christmas breakfast, it’s a Southwestern-themed easy breakfast casserole recipe from recently published ‘The Weekday Lunches & Breakfasts Cookbook: Easy & Delicious Home-Cooked Meals for Busy Families’ by Mary Younkin. This is Mary’s second cookbook. 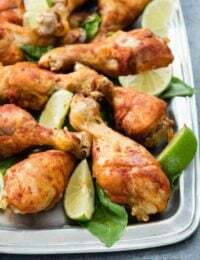 The first, The Weeknight Dinner Cookbook, I shared last year with an excitingly fast Sweet Chipotle Chicken Bites recipe (literally a 15-minute recipe). As with the first cookbook, this one does not disappoint. 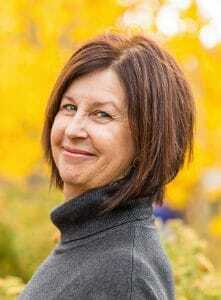 ‘Easy’ and ‘delicious’ are two favorite recipe descriptors of mine, along with ‘busy families’. I’d suggest ‘busy people’ since I don’t know anyone who yearns to spend hours in the kitchen anymore. The Weekday Lunches & Breakfasts Cookbook will spark your meals with mouthwatering recipes to get you out of any lapse of creative meal inspiration. Anyone else hear the sound of kitchen angels singing on high when they read that?! The book is packed of gasp-worthy options for ‘make ahead meals’, ‘quick and easy’ recipes, sweet and savory snacks and a fantastic collection of make-it-yourself seasoning mixes (DIY gift ideas, anyone?). 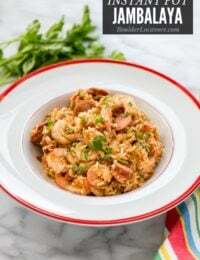 On most days I couldn’t even tell you what I ate for lunch but if I were eating Creamy Cajun Pasta, Chipotle Lime Shrimp Bowls or Chicken Cordon Bleu Wraps, I’d remember (and I now will be eating them since I have this cookbook)! I counted 45 lunch recipes in the cookbook so you can easily make up a new, easy recipe daily and never have the same thing twice. The recipes run the gamut from slow cooker recipes, salads, hearty pasta dishes, and recipes from around the globe. 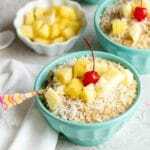 There is an equal number of thrilling breakfast recipes like Savory French Toast Bake, Cajun Potato Breakfast Casserole and Blueberry Coconut Crisp from the Make-Ahead Breakfast recipes. Cheesy Italian Eggs in Purgatory, Breakfast Carbonara or Slow Cooker Raisin Nut Oatmeal are samples of the Quick and Easy Breakfast choices. Anyone else feeling cold cereal shame right now? 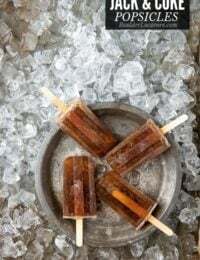 All the recipes in the cookbook have something in common; they are approachable, flavor-packed and easy to make. Regardless of where your tastes lie, I’m sure you will find some new favorites. Another theme running through the recipes for lunch and breakfast are the flavors of the Southwest, a nod to Mary’s New Mexican background. Everything from Nacho Taco Salad to Green Chile Pork Street Tacos, to the recipe I’m sharing today: Christmas Breakfast Enchilada Casserole. 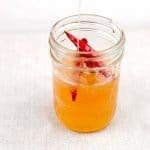 If you’ve been following along with my recent Santa Fe, New Mexico travel on Instagram or the Best Restaurants in Santa Fe Where Locals Eat, you’ll have already guessed the reason for the recipe name. Ordering chile, green or red chile, in New Mexico is serious business. And if you are local you most likely will order ‘Christmas-style’, meaning you want both red AND green chile (it’s totally the way to go). Mary’s Christmas Breakfast Enchilada Casserole is the best of southwestern flavors delivered in a piping hot easy breakfast casserole recipe for ANY day of the year. MAKE IT AHEAD: This easy breakfast casserole can be made the night before and baked fresh for breakfast if you are running short on time. 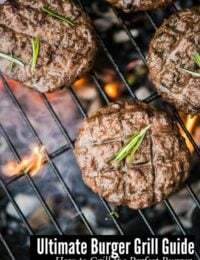 It can also be made and cooked up to 3 days ahead and warmed before serving. It’s not just for breakfast either, friends. I’ve been enjoying it for every meal of the day since I made it! And this easy breakfast casserole would be perfect for Christmas morning or any other holiday for that matter. Don’t let the length of the recipe scare you. 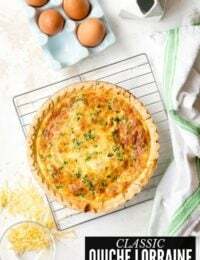 It’s a very easy breakfast casserole with basically four steps: cooking the breakfast sausage mixture, cooking the eggs, layering the casserole and baking it! The EASIEST WAY to make this easy breakfast casserole ‘Christmas-style’ is to make half the pan with red sauce and the other half with green sauce. Swap them for the top layer and every portion will be Christmas-style! Or stripe it as I did here. 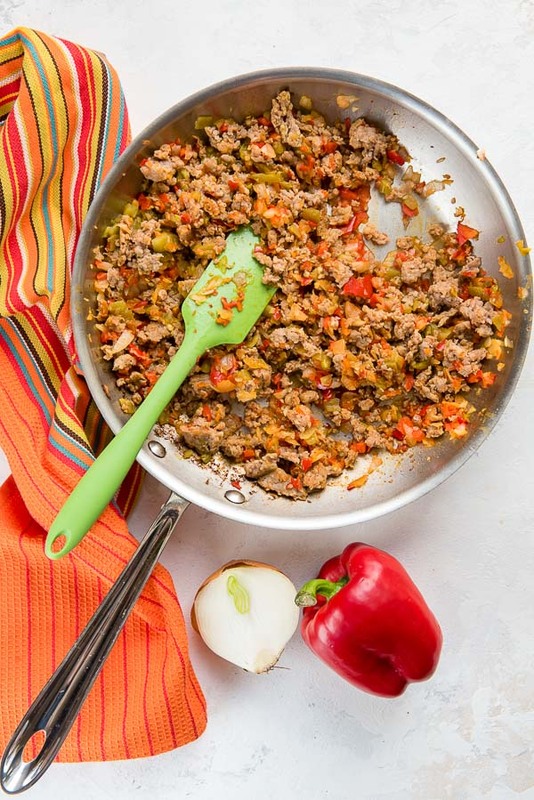 Regular or spicy loose breakfast sausage is cooked in a skillet with onions, bell peppers with green chilies stirred in at the end. The eggs are then lightly cooked and mixed in with the sausage mixture. 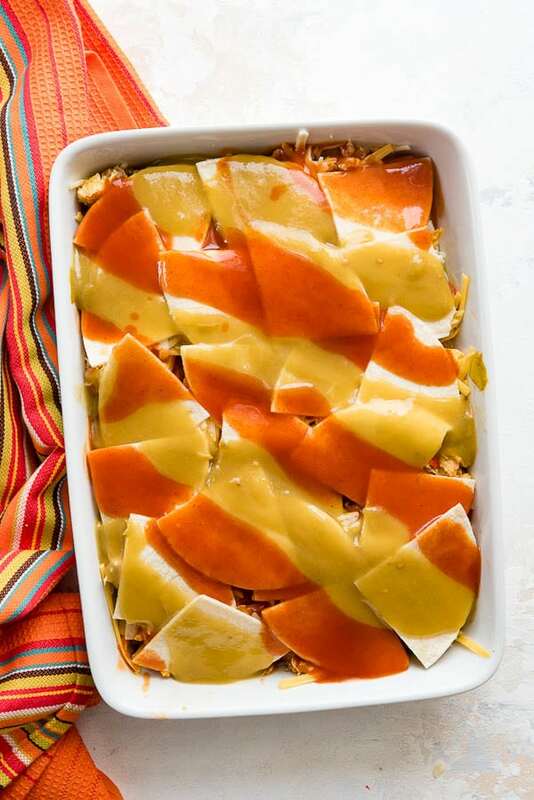 Red or green enchilada sauce (or a mixture) line the bottom of a baking dish. 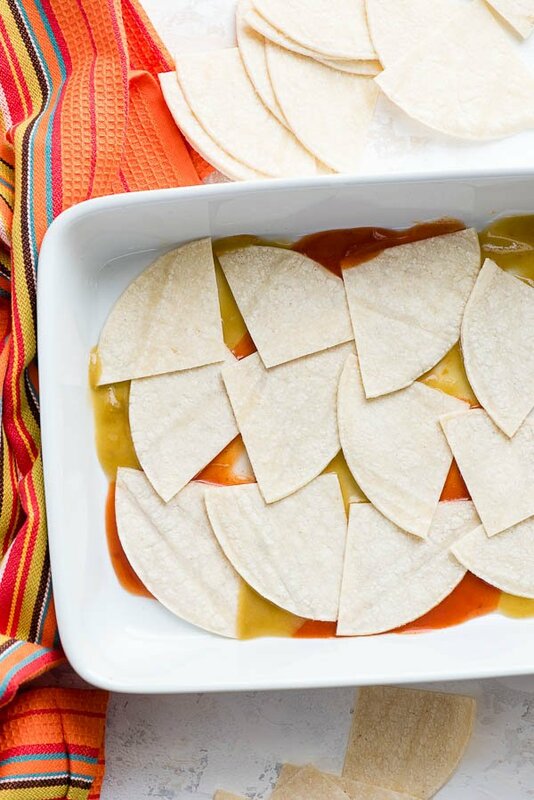 Corn or flour tortillas cut into wedges form a layer on top of the sauce, followed by half of the egg mixture and loads of cheese! 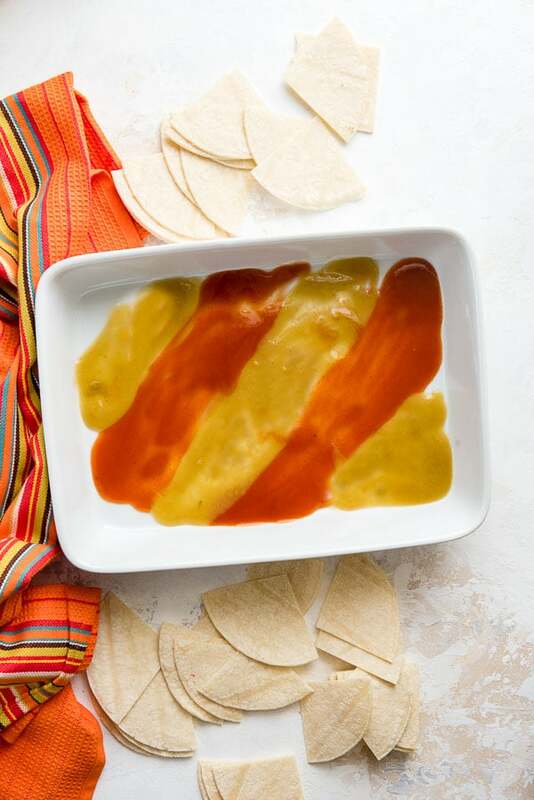 The layering is repeated and topped with the remaining tortilla wedges, sauce and more cheese. Baking takes about 20 minutes and the easy breakfast casserole is served with cilantro leaves, sour cream and hot sauce or salsa. Christmas Breakfast Enchilada Casserole Preparation SHORT CUTS! Use a mini chopper for the onion and bell pepper. Shred cheese with a food processor using the grating disk OR even faster, purchase preshredded cheese! 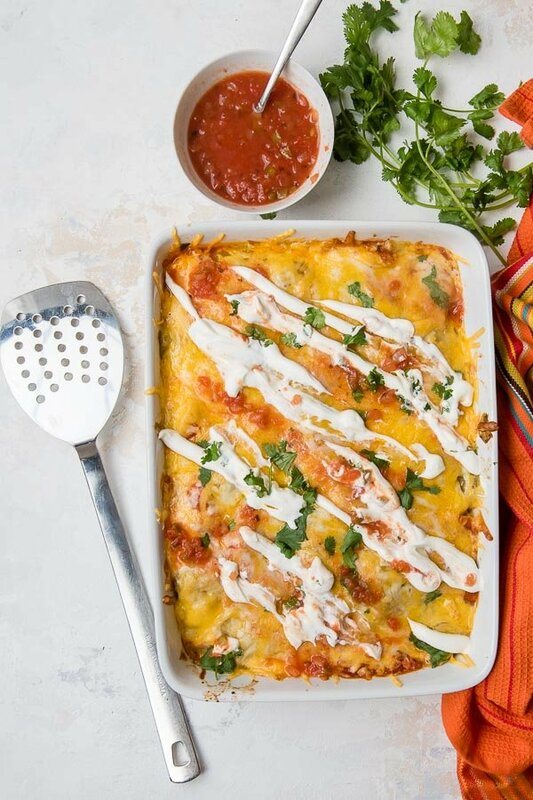 If you’ve tried this easy breakfast casserole recipe (Christmas Breakfast Enchilada Casserole) or any other recipe on BoulderLocavore.com, please don’t forget to rate the recipe and let me know where you found it in the comments below, I love hearing from you! NOTE: Step-by-step photos in blog post above! Crumble the sausage into a large skillet and cook over medium-high heat. As the sausage begins to brown, add the onion and the peppers. Continue cooking, stirring frequently until the vegetables are tender and the meat is fully cooked (about 5 minutes). Add the green chile and stir to combine. Transfer the meat and vegetables to a plate. While the sausage mixture cooks, crack the eggs into a bowl and beat them lightly, just to combine them. Transfer the meat and vegetables to a plate and add the butter to the skillet over medium-high heat. Pour the eggs into the hot skillet. Season the eggs with the salt, pepper and garlic. 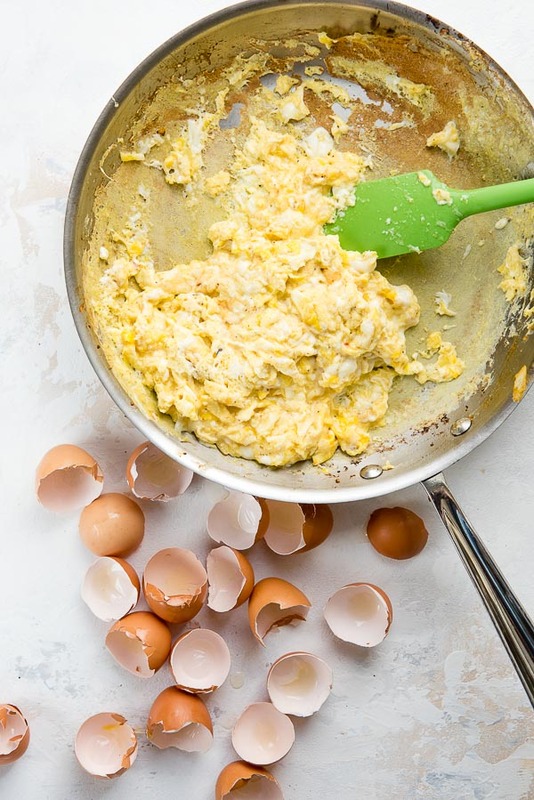 As the eggs begin to set, gently pull them across the skillet with a spatula, forming large, soft curds. The eggs are done when they look just a little bit runny. The eggs will continue to cook some when removed from the heat. Add the sausage mixture back to the skillet with the eggs. Stir to combine. Pour 1/2 cup of enchilada sauce (red or green; OR 1/4 cup of each) into the bottom of a 9-inch by 13-inch baking dish. Arrange a layer of tortilla wedges (1/3 of the total tortilla wedges) over the sauce. NOTE: use 16 corn tortilla quarters per layer. 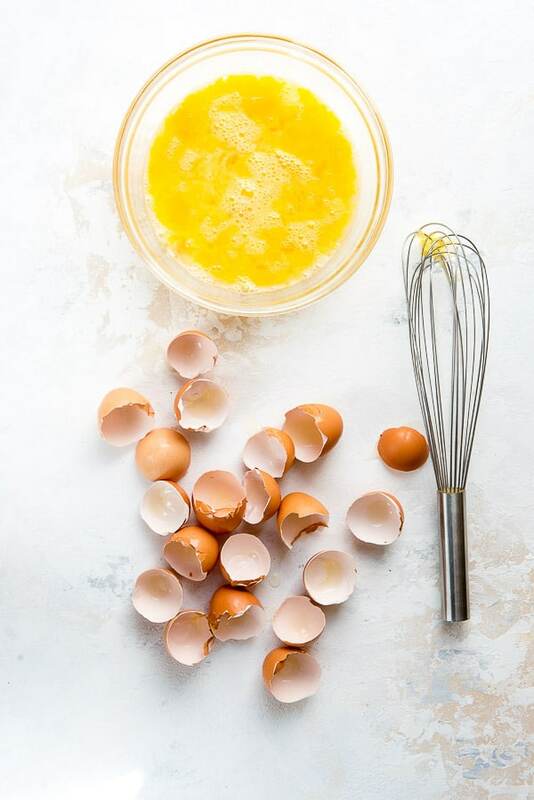 Distribute half the eggs misture over the layer of tortillas. Sprinkle generously with 1 1/2 cup of the cheese. Add another layer of tortilla wedges (another 1/3 of the total), the remaining egg mixture, 1/2 cups cheese. Finish with the remaining tortilla wedges. Pour the remaining sauce over the top layer of tortillas. Sprinkle generously with the remaining cheese. Bake for 20-22 minutes, until the cheese has fully melted and is lightly browned. Sprinkle with cilantro and serve with sour cream and hot sauce, if desired. MAKING AHEAD WITHOUT COOKING: The casserole can be prepared the night before without baking and then popped in the oven in the morning. When baking cold from the refrigerator, plan an additional 10 to 15 minutes cooking time. PRE-BAKING & REHEATING THE COOKED CASSEROLE: Prepare and cook the casserole. Store in an airtight contatiner in the refridgerator for up to 3 days. Reheat in the microwave or covered in the oven. This casserole can be stored in one large container or portioned into individual servings for storage and reheating. *for those gluten-free verify the sauce being used is gluten-free. I used Hatch brand for the recipe which is labelled gluten-free. Recipe published with permission from 'The Weekday Lunches & Breakfasts Cookbook' by Page Street Publishing Company and Mary Younkin. Disclosure: I was provided a copy of The Weekday Lunches & Breakfasts Cookbook for the purposes of this review. All opinions are my own. Major fave, and love this book! We made this for a Christmas breakfast yesterday, BEYOND!!! Enchiladas for breakfast is a sure thing at or house! My Tex Mex loving family went wild over this! 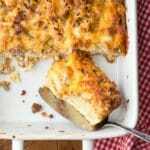 Breakfast casseroles are perfect for Christmas morning! Love the Mexican spin on this one! My family loves this any time of year. 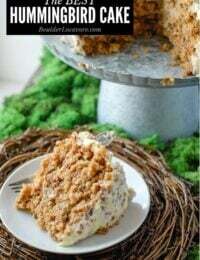 I made this when Mary’s cookbook was first released and now your beautiful recipe has me inspired to make it again for Christmas morning. It’s a terrific dish!! Best breakfast recipe ever. I hate sweet breakfasts so this was right up my alley! Brilliant! So spicy and satisfying!! 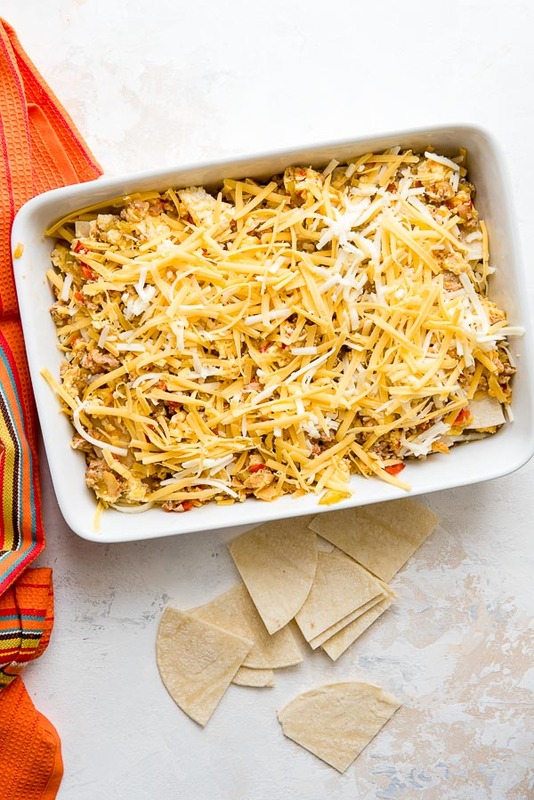 We love breakfast casserole at my house, but I’ve never tried a Mexican version. Time to change that, this looks amazing! 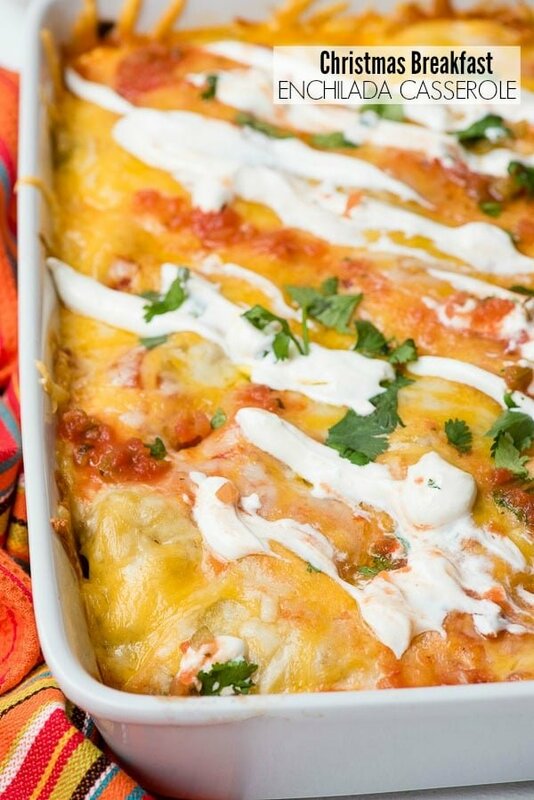 This enchilada casserole is fantastic! I love that I can make it ahead of time and just bake in the morning! We always have Breakfast Casserole on Christmas morning, this one is super good!!! This is my new go-to breakfast casserole. I was a little nervous about serving it for Christmas without trying it first so I halved the recipe for dinner. It it was delicious. I made a few changes. I only used red enchilada sauce and I increased the onion and decreased the bell pepper because I am not a big fan of bell peppers. I also substituted 4 cheese Mexican blend cheese which included Monterey Jack. I did this because I found it already shredded. I made it a second time last week to see how well it freezes. After a week, I thawed it in the refrigerator for 24 hours before baking. The consistency was still great. The only difference we could tell was the chilies were a little more prevalent. Based on family feedback, I served it with green onions, crumbled bacon, and tortilla chips as topping options. Thanks for the great recipe! Beth I love knowing ALL of these details! AND having you report back on your freezing and thawing experience. I agree on the nail-biting experience of serving something for a holiday without testing it first. I’m delighted it did not disappoint. Thanks. It was a big hit on Christmas morning. Everyone from 8-80 loved it. Made this enchilada casserole today for an annual girlfriends ornament exchange and it was outstanding! Compliments all around,super flavorful, not spicy. I used Frontera red and green enchilada sauces and andouille chicken sausage. Thank you for the great recipe! What a fun event! And a perfect casserole to warm the season. 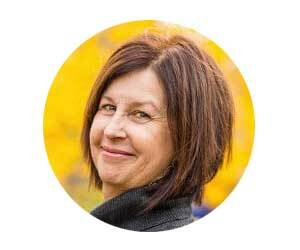 Thank you Mona for your time in letting me know you loved it! We love this one for weekend mornings! This is such an amazing breakfast idea! I love how easy it is to make! I love a breakfast casserole. Makes things a lot easier too!